We kindly invite you to the Vilna Gaon State Jewish Museum‘s Holocaust Exhibition (Pamėnkalnio str. 12) free tour in English on the 26th of April! 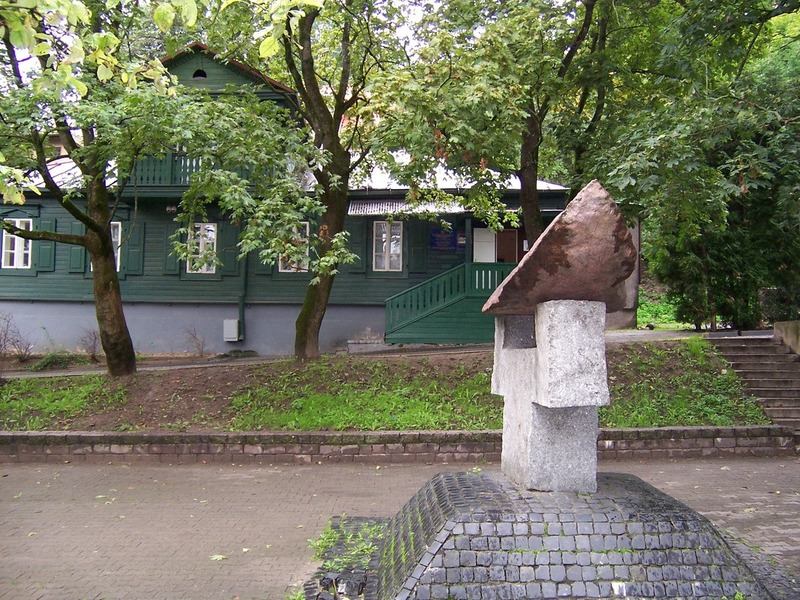 During the tour, visitors will be introduced to the history of the Holocaust in Lithuania, the unique exhibits stored in the exposition, and will be able to visit the unique hiding place – “malina”.